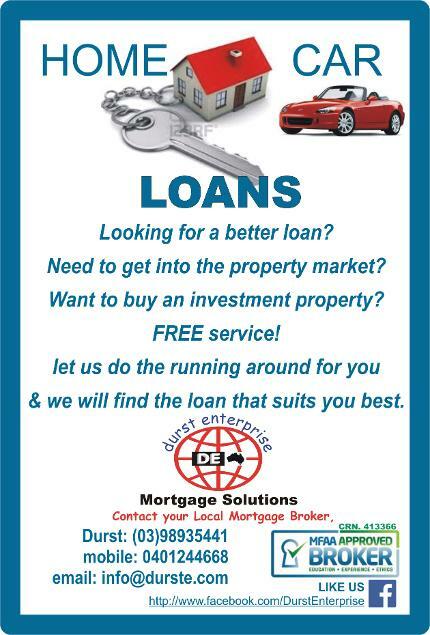 Looking for a better loan? Need to get into the property market? let us do the running around for you and we will find the loan that suits you best. Taking the stress out of finding a home loan by comparing over 30 different lenders, & will always choose a product that suits you from flexible home loans offering good value for money. Whether it's your first home, next home or an investment property, you can rely on us to have a home loan solution that's right for you. 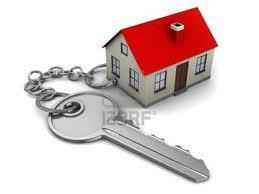 You deal with people who have extensive home loan experience and expertise. And you will enjoy the highest standards of customer service throughout the life of your loan because we are always here to help! � Most people go to mortgage brokers to get access to a greater range of mortgage options, for better service and for the ability to negotiate with lenders. � A mortgage broker offers loans from a panel of financial institutions, including banks and non-banks. Using a mortgage broker is now an essential part of scouring the market for the right home loan. In simple terms, brokers evaluate your situation against secure banks and lenders on their panel to source a deal that is appropriate. With a number of mortgage providers available, finding a home loan that suits your needs can be exhausting and confusing. Our service offers first home buyers or existing home owners a great range of options to help you find a home loan which is suitable for you. Finding the right mortgage solution for your personal circumstances is an important part of your overall financial plan. When you work with us, you can benefit from the knowledge of an experienced team and range of solutions from different lenders. We can help you find the mortgage you need without the hassle of doing it yourself. Our team can submit the application on your behalf and then track it through to settlement. We are here and happy to help, any day of the week.